What Are Untap Cards in Magic? Many creatures in Magic tap to activate their effects, preventing them from attacking, blocking, or tapping again until they recharge at your next upkeep. However, today we'll explore a rare set of creatures that actually untap to use their abilities, preparing them for battle while unleashing their traits. 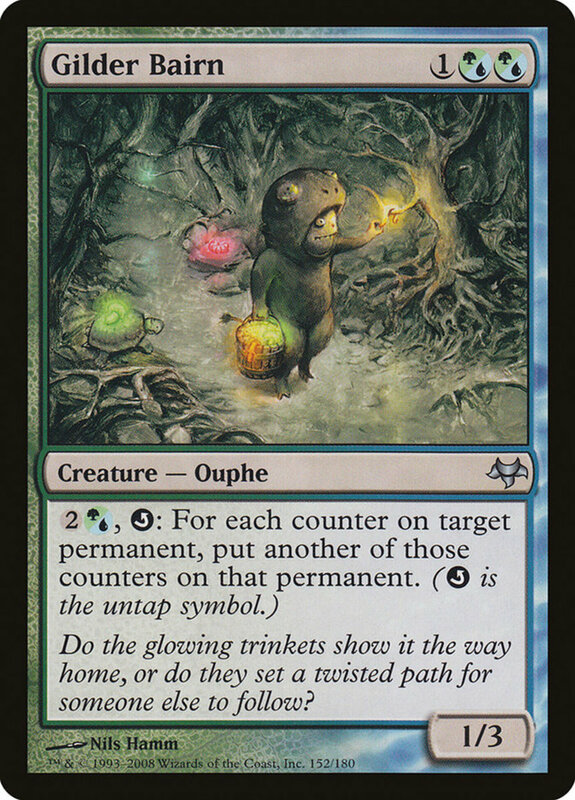 Note we're strictly looking at units with the untap symbol, who must be tapped to play the ability (you can't untap an already-untapped creature). Only a handful presently exist, running the gamut from terrible to top-tier. So, which self-refreshing spells reign supreme? These are the ten best untap cards in Magic: The Gathering! 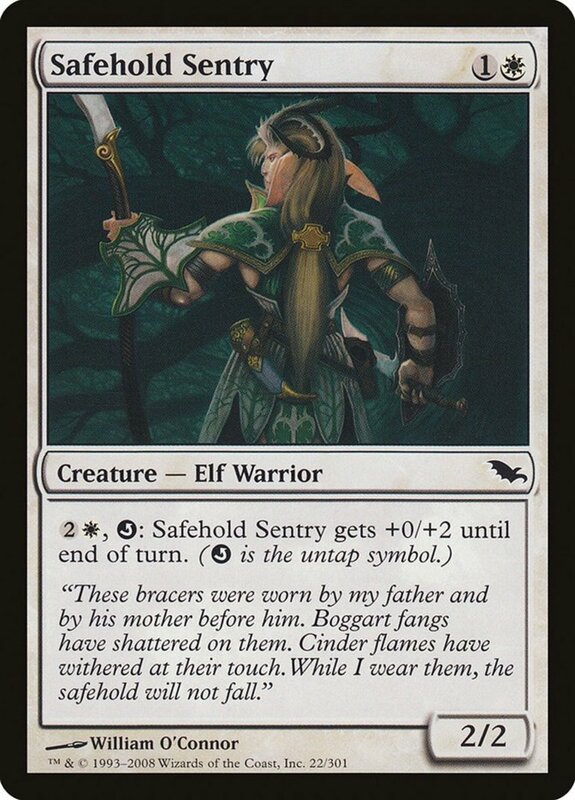 A 2/2 for two mana (only one needing to be white) is already a fair deal, especially when you throw in the elf and warrior subtypes, making Sentry a nice addition to green/white duos. Additionally, you can spend three mana and untap Sentry to give him +0/+2 for the turn. Not only does this buff his toughness, it refreshes him, ensuring he's ready to block on your opponent's upcoming turn. 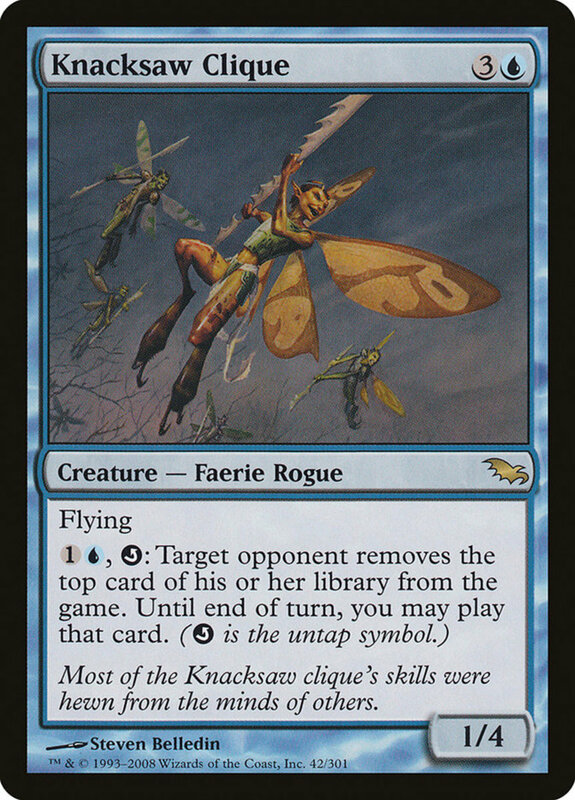 Clique's faerie and rogue subtypes have some potential combos, though she's a weak 1/4. 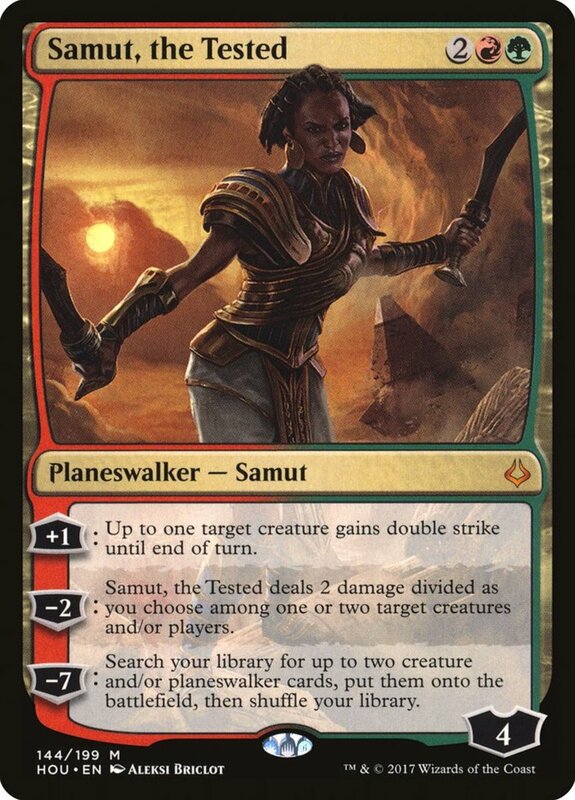 However, she carries flying and can spend two mana and untap to exile the top card of any player's deck. Until the end of the turn, you can play that card. Note that unlike several card-stealing effects, this doesn't let you use mana as any type for that card, so you'll only be able to activate opposing spells if they share your colors (or if you have previously stolen lands with the effect). But if you're willing to sacrifice the mill potential when used on a rival, you can always pick yourself to give better odds of a valid target. 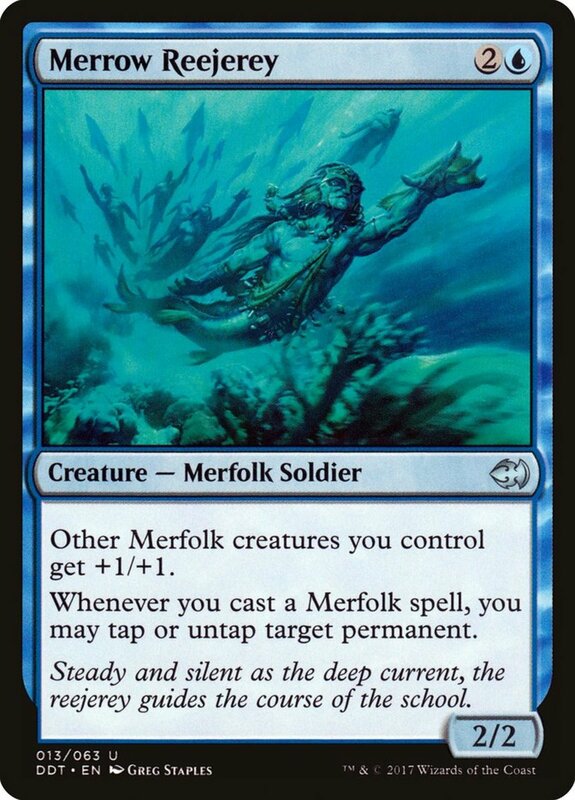 For three mana, most of which accept any type, Bonder provides a sturdy 3/3 merfolk warrior, synergizing with blue's second most abundant faction. However, he enters with two -1/-1 counters, beginning play as a weak 1/1. 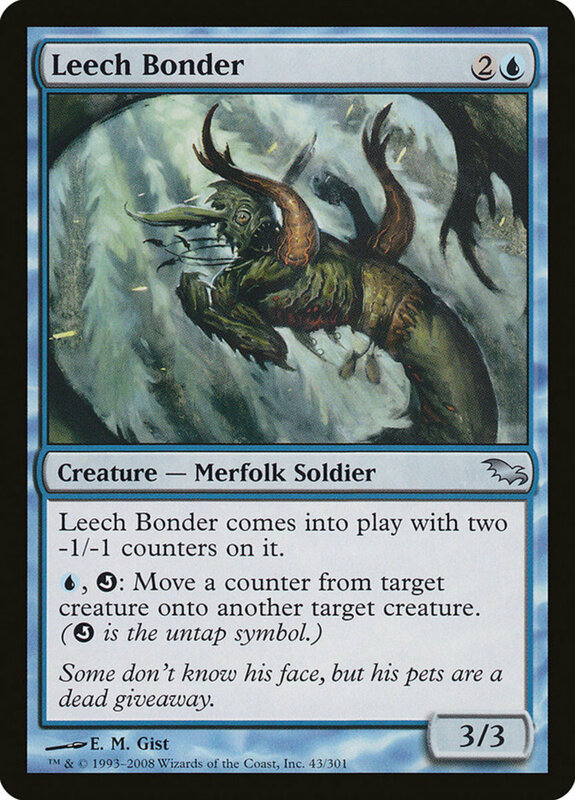 But by spending one mana and untapping, Bonder can move a counter from a creature to another creature. Use this to distribute your -1/-1 couturiers to opposing units, then steal any +1/+1 counters they possess. You can even pilfer other counter types, like rare divinity counters. 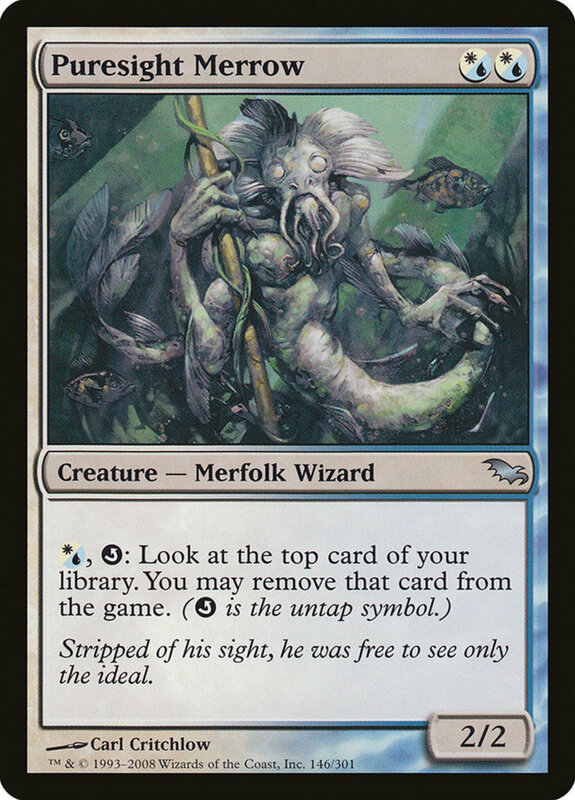 A 2/2 with both the merfolk and wizard subtypes fits sungly into blue, and Merrow's unique mana symbols accept both white and blue mana, ensuring you're never land-locked out of him. From there, you can spend a mana and untap him to look at the top card of your library and exile it if you wish. 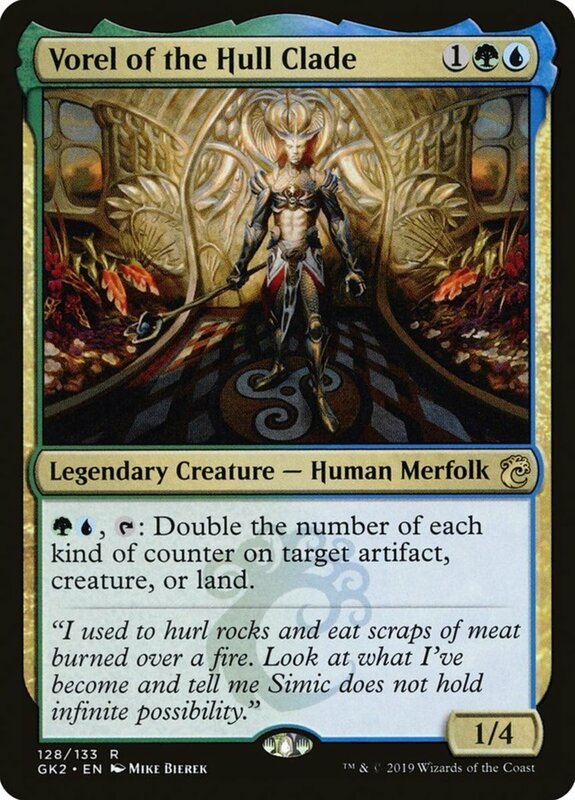 This offers a pseudo-scry effect and helps keep Merrow untapped and ready to block. 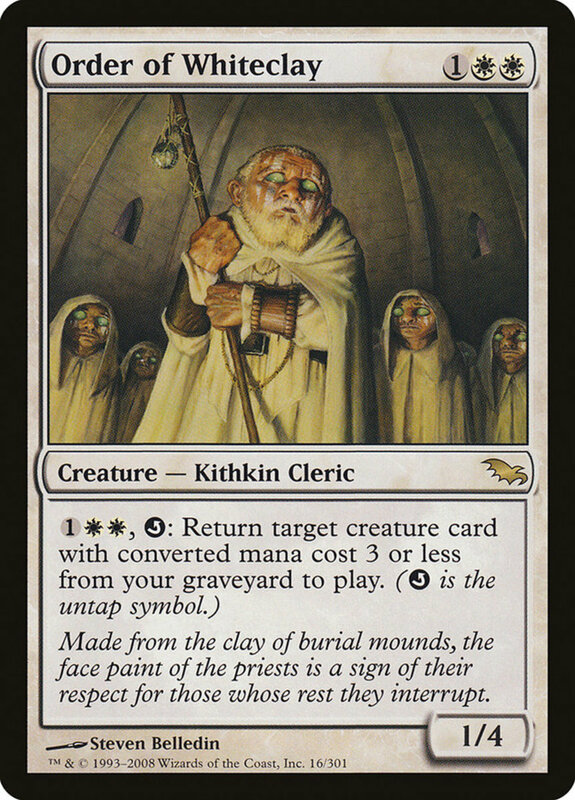 This 1/4 kithkin cleric can untap and spend three mana to return a creature with a CMC of three or less from your graveyard directly to the field, skillfully reviving your early-game warriors. And you can form repeated combos by rejuvenating self-sacrificing troops like "Burnished Hart" and "Sakura-Tribe Elder." 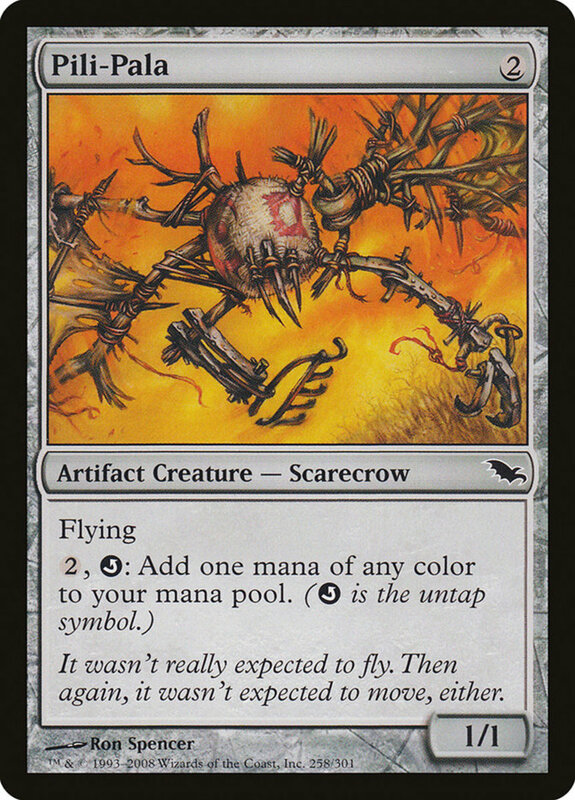 Whiteclay's four toughness helps him survive when you attack to tap him, but note his restrictive mana costs mean he works best in mono-white or dual-color decks—any more factions and you run a big risk of drawing the wrong land types. Though he's weak at 1/1, Pala has flying, a low cost, and counts as both an artifact and a creature, strengthening many effects. By spending two mana and untapping, he lets you add a mana of any color to your pool. 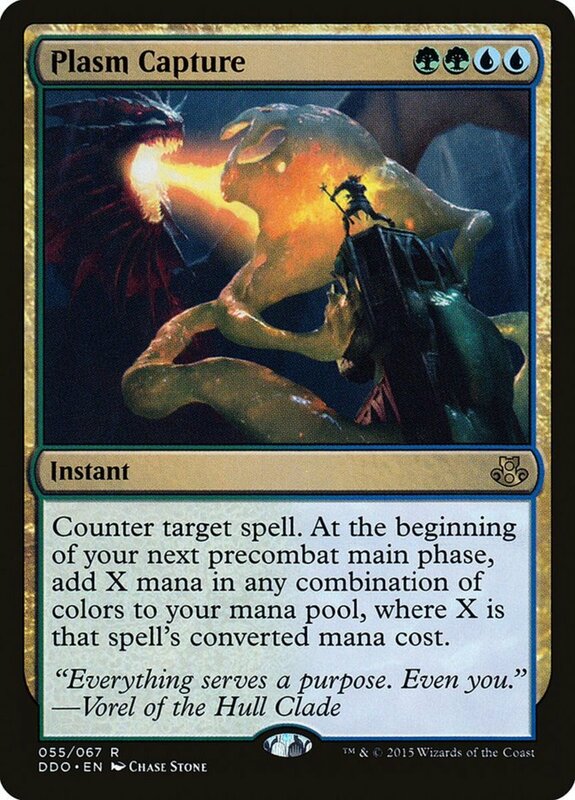 Despite the gain, you're losing more mana to activate the trait, but it's a nice way to ready a blocker and convert colorless mana into colored, useful for demanding spells like "Atraxa, Praetors' Voice." And remember the blue enchantment "Training Grounds" can reduce the cost of your creatures' activated abilities, letting you untap them with fewer resources. 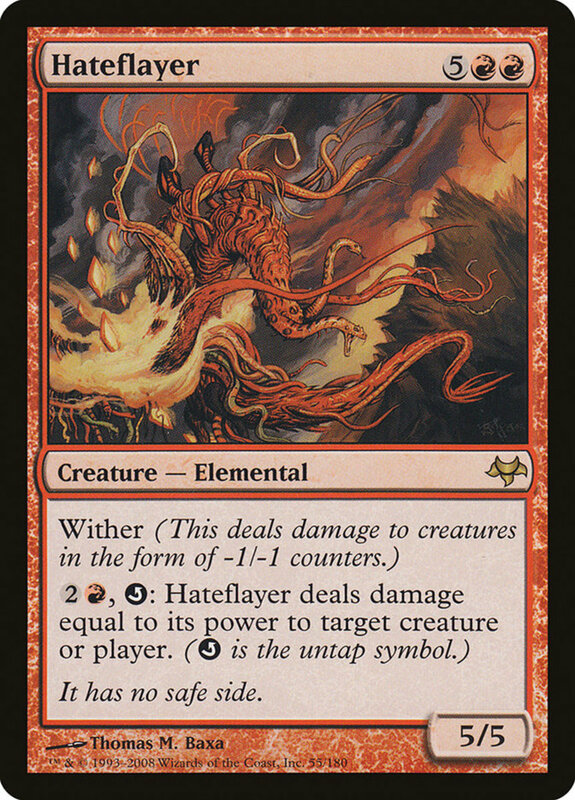 Hateflayer requires a hefty sum of seven mana, but offers a 5/5 with wither, dealing damage to creatures as ongoing -1/-1 counters. 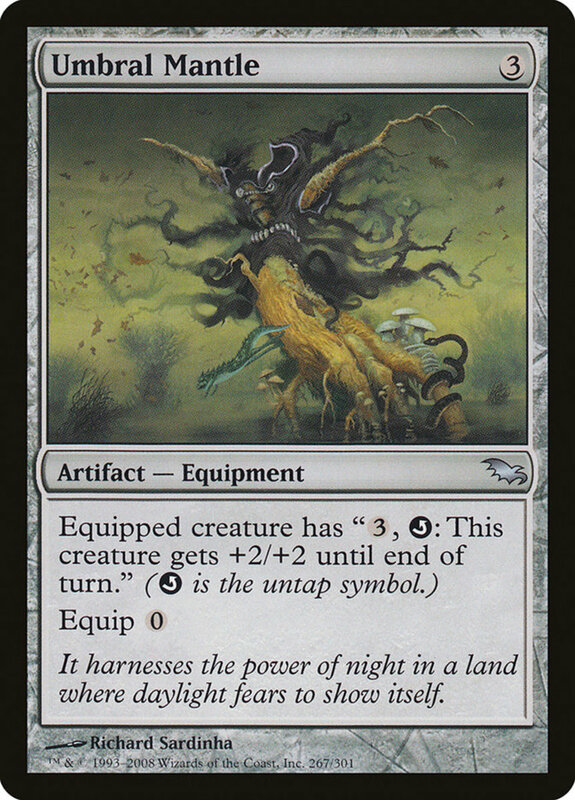 Additionally, by spending three mana and untapping, it can deal damage to any target equal to its power. 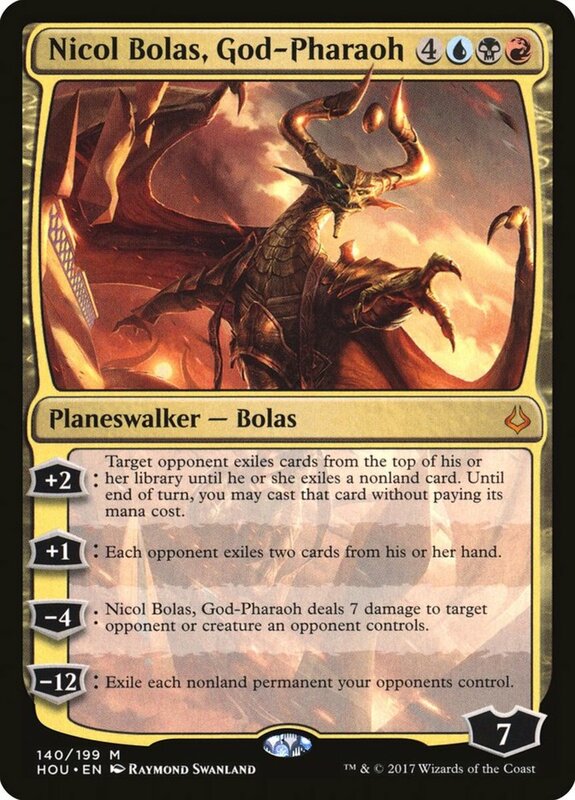 At base, that's already five, enough to kill most creatures and planeswalkers, and if you boost Hateflayer with auras or equipments, you'll further ravage your target. This fox-like elemental accepts red or blue mana for his cost and effects. He arrives as a somewhat-weak 2/2, but offers both a tap and untap trait. 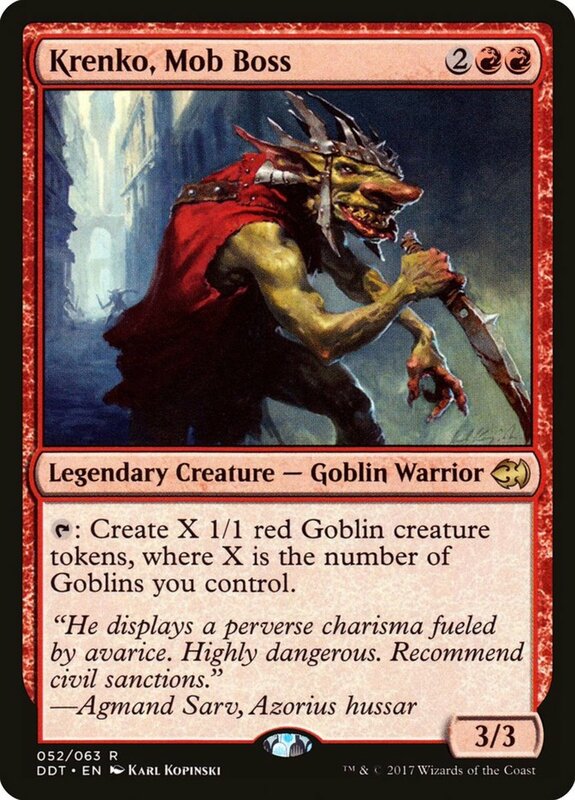 Exhausting, spending two mana, and tapping two other red creatures you control will deal three damage to any target, a reusable "Lightning Strike" you can trigger at any time. Then, by spending two mana, untapping Crackleburr, and untapping two tapped blue creatures you control, you can return a creature to its owner's hand. Both are useful abilities, and since Crackleburr can tap without attacking, he's easier to keep alive than today's other spells. 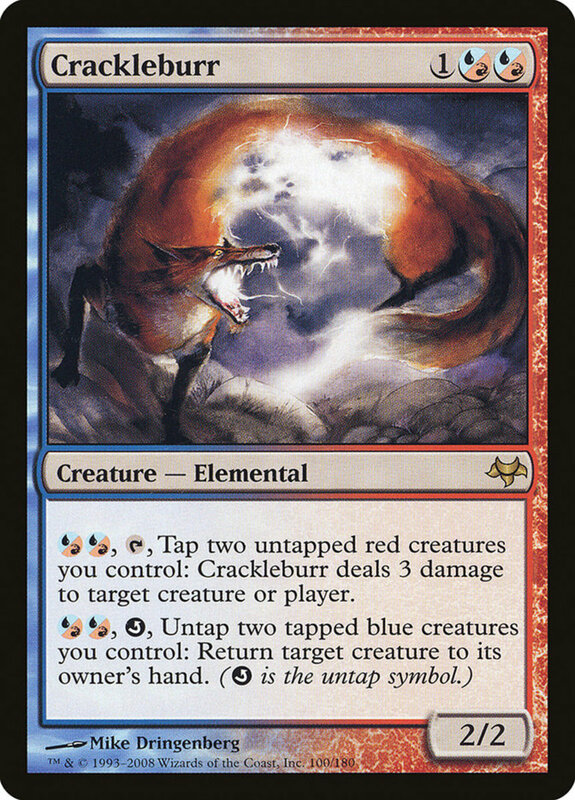 A frequent member in my own red/blue commander decks, Crackleburr is mercifully cheaper than many of today's aces, costing well under two dollars! This infamous equipment takes three mana to cast, but it's free to attach. Once donned, you can spend three mana and untap a creature to give it +2/+2 for the turn. This offers some of the easiest infinite combos in the game; simply place Mantle on a unit that taps for three or more mana (like "Karametra's Acolyte"), then repeatedly tap and untap them until you have unlimited mana and power/toughness for the turn! Cast your strongest spells or land a direct attack (preferably with trample) and the game is yours. Like most untappers, Gilder's 1/3 stats don't impress, and he lacks any useful subtypes. However, by spending three mana and untapping, he can double the number of counters on any permanent! 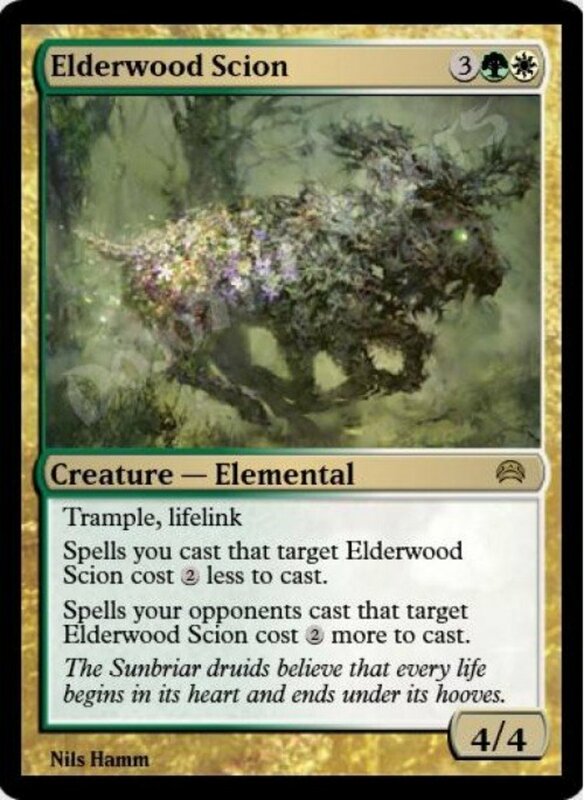 Note this can affect any card type, whether +1/+1 counters on creatures, charge counters on artifacts, or even loyalty counters on planeswalkers. You can also spread -1/-1 counters among foes, useful in infect and wither strategies. In addition to today's units, you can untap your permanents with cards like the planeswalker "Kiora, Master of the Depths," whose +1 effect refreshes both a land and a creature. Instants like "Act of Heroism" can also untap, useful for last-second blockers to surprise unsuspecting enemies, and cards like "Murkfiend Liege" will automatically refresh your units on other turns. Untap abilities offer powerful combos when paired with tap-effects, just be sure you have enough mana to complete the chain. But for now, as we eagerly await Wizards of the Coast's next expansion of untapping creatures, vote for your favorite card and I'll see you at our next MTG countdown!